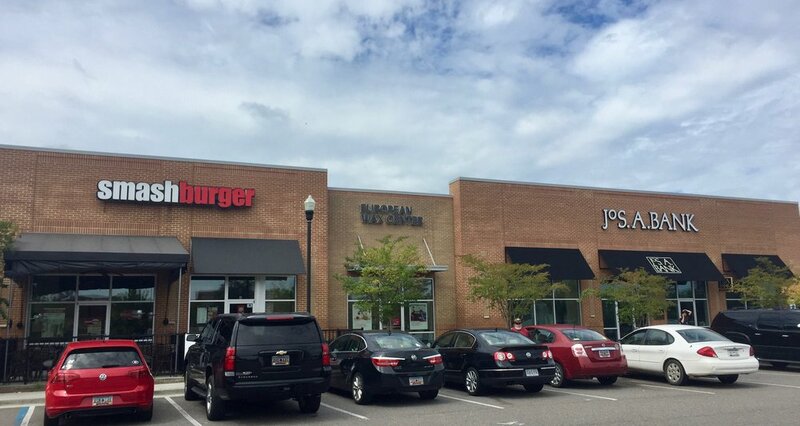 Current tenants include Smashburger, Jos. A. Bank, Newk's Eatery, Moe’s Southwest Grill, Chicken Salad Chick, Which Wich® Superior Sandwiches, European Wax Center, and Ultra Skin.